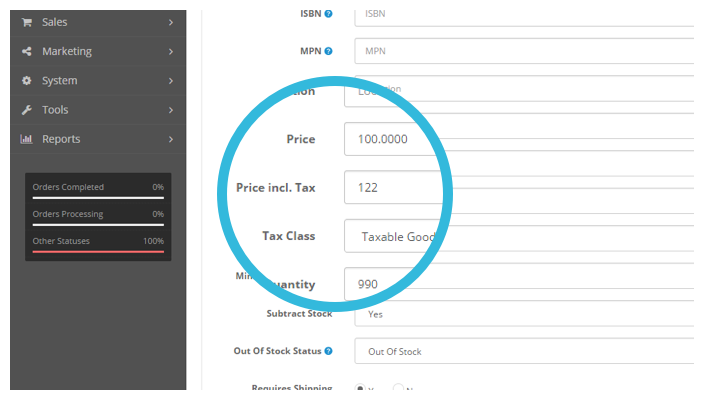 This mod adds an input field for each price field in the Product Form that is incl. Tax. Based on the selected Tax Class. If you change the tax class, the incl. 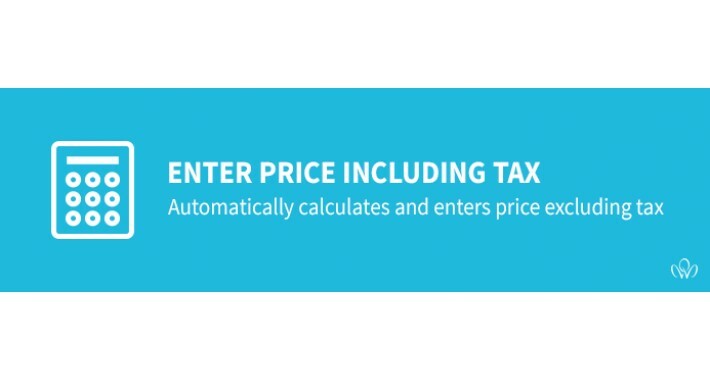 Tax prices will be updated immediately. Note: This only adds field for your reference, the INCL TAX field is used to fill the normal price field, which is stored in the database. The incl. tax field is not being stored. No changes to the database or core files. Just upload using the extension installer.